A large investor owned utility in Michigan experienced a catastrophic failure of a 345,000 volt bushing on a critical generation step up transformer. 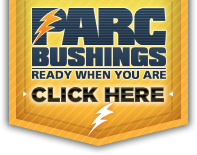 PARC was able to immediately replace the faulty bushings with a 6-day delivery lead time. 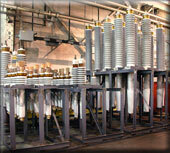 Power Asset Recovery Corporation has an extensive inventory of new and used power transformer pumps from original manufacturers such as GE, Westinghouse, ABB and McGraw Edison. All pumps listed are in stock and ready to ship. If you see a pump you are interested in, contact us using the Buy Pumps button. 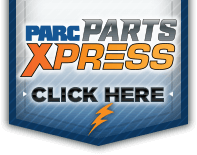 If you have new or used pumps you would like to sell, contact us using the Sell Pumps button.